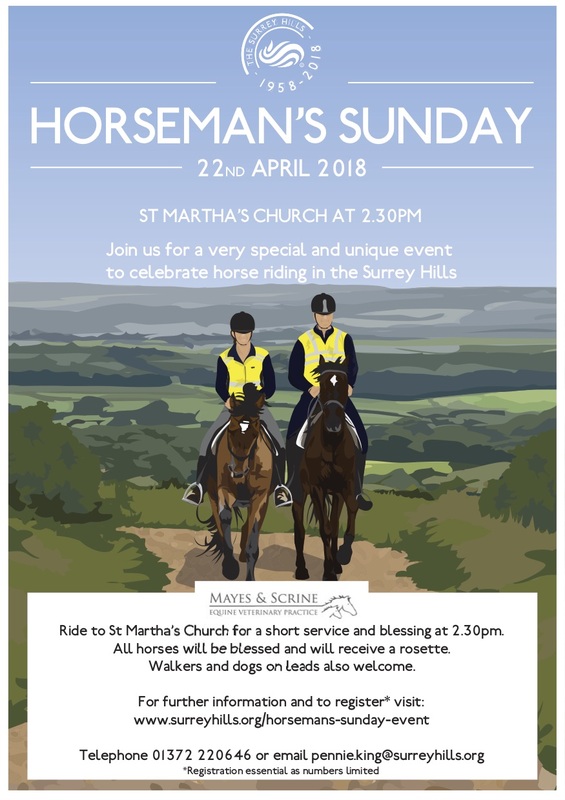 This entry was posted in Activities and Walks and tagged Horseman's Sunday, St Martha's Church. Bookmark the permalink. ← Litter-free Chilworth! We’ve made a start!